Gurgaon'ites® is a facebook group comprising above 14K members. The admins of Gurgaon'ites® are organizing the grand event of Dandiya Raas & Exhibition 2017 on Saturday, 23rd September, 2017 5 p.m. onwards at Community Centre, DLF Phase 2, Gurgaon. 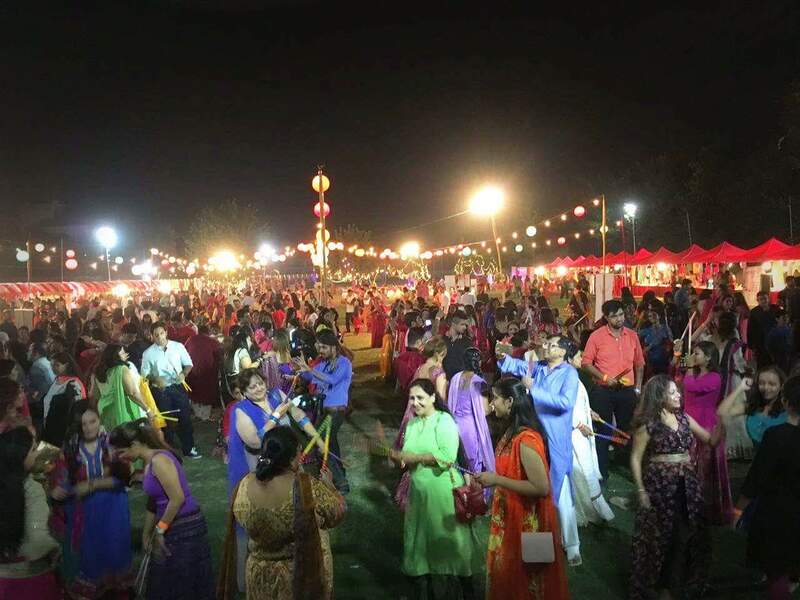 Come and join us for full-on masti, dancing to rhythmic beats, clittering clattering of sticks, electrifying flow of colours and lights, food and goodies. Our event tickets are priced at Rs. 300 per person (children above 8 years also require tickets) and include all above highlights except food and shopping.